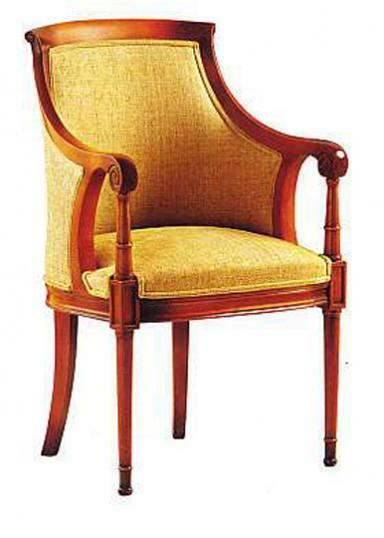 New French chair in the same style at the Captain's Swivel Chair (stock# 701). Your choice of paint, polish and upholstery. Looks smashing in leather. If you are interested in this piece or would like more details please call us on +64 9 529 1660 or email info@js.co.nz quoting #7-02.